ALIEN (1979) is on the minds of fans around the world right now: it is the 40th anniversary of film’s theatrical release; there are official short films scuttling around like so many face huggers; and there is a new 4K Blu-ray anniversary edition on its way! Indeed, much to think about and to consider. 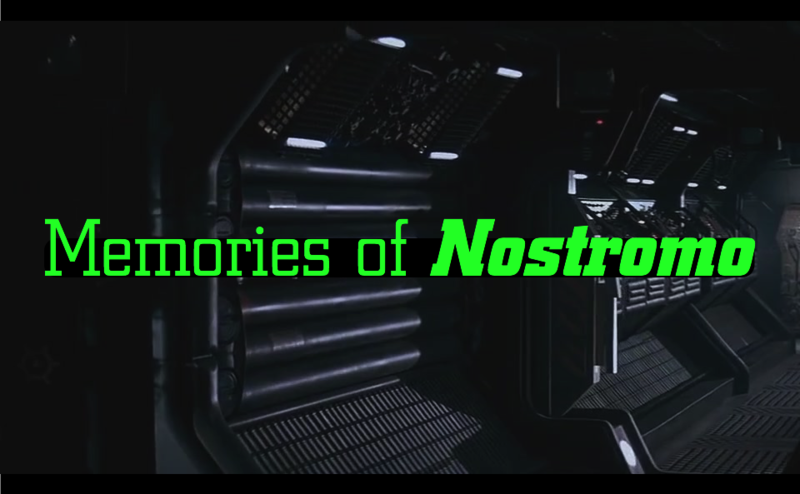 Do you remember the first time you saw the Nostromo? …moved ponderously through the void like an old tanker. …creaked and groaned, its interior throbbing with a machine heartbeat. …was crewed by men and women who were world-weary, disagreeable, and more driven by greed than some grand prime directive. It was a spaceship that … never returned home. I will be re-posting the articles over the coming days. I hope you enjoy them!